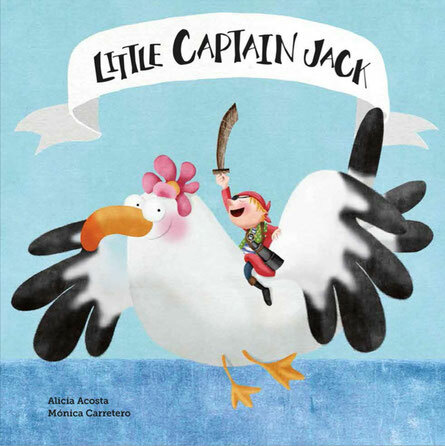 Laugh along the adventures and misadventures of Little Captain Jack. Great things can come in all shapes and sizes, big or small. Once upon a time, there was a little pirate. He was so very little that everyone called him Little Captain Jack. Runner-up for the Best Children's Picture Book in English by the International Latino Book Awards. Themes: Self-confidence, friendship, adventure, pirates, values.